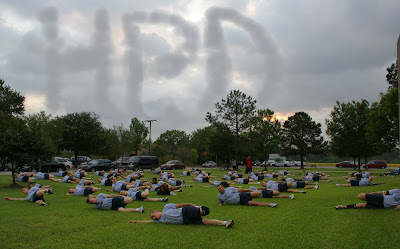 Houston Police Department: Something in the air? Is this Class 208 doing PT? Can the may class be postponed? The May class is still on schedule. I have not heard anything about it being cancelled.